You don’t want a nasty shock(!) when buying your new property or commercial building. 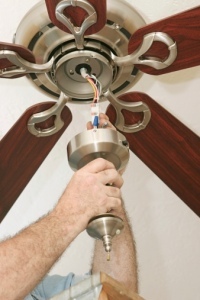 Hidden electrical issues can add unavoidable and unexpected costs to your purchase. For a small fee, we carry out pre-purchase inspections so that you can negotiate the purchase price of the property with the facts at your fingertips.